NeVeTeC is one of the first service providers and we see ourselves as the leading Service Provider on the field of Fingerprint Electronic Clearances. We are linked to the Criminal Database of South Africa. NeVeTeC Police Clearance is a service provider of AFISwitch who interfaces with the SAPS AFIS to validate the criminal record status of an individual. We have been a service provider of IDECO AFISwitch from 2007. 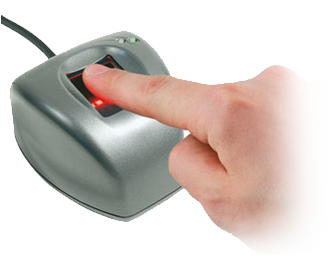 Our system provides fingerprint electronic criminal record status checks, based on fingerprints using live scan or FBI-approved flatbed scanner fingerprint data. As published in the Government Gazette Vol. 496, dated 27 October 2006, No.29319, Notice 1502 the service was rendered to do all non-Criminal Clearances to Ideco AFISwitch.